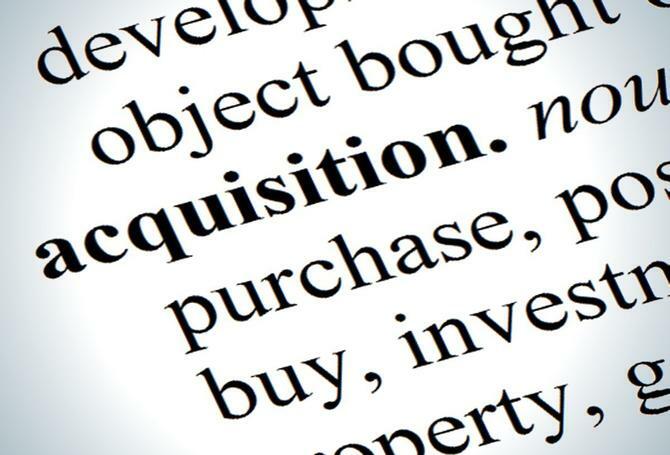 Oracle has hit the acquisitions trail again, purchasing media measurement and verification company, Moat, in order to shore up its position as a data and measurement provider. In a statement, Oracle said Moat will remain an independent platform within the Oracle Data Cloud, and brings data and analytics capabilities aimed at enhancing media buying for marketers and publishers. The acquisition is being seen as a further step forward in Oracle’s quest to provide holistic data and analytics capabilities to the media and marketing sectors. The technology platform is also being used by media agency giant, GroupM, as part of its efforts to ensure clients 100 per cent ad viewability as well as brand safety and combatting ad fraud. Goodhart said the team from Moat joins Oracle “with enthusiasm”. “When Oracle approached us about working together, we began to see the huge potential to jointly drive innovation,” he said. Oracle said it’s now reviewing Moat’s product roadmap and hoped to provide further information to customers shortly, but also stressed it plans to continue to invest in the offering. Raab & Associates principal, David Raab, saw Moat as a good addition to the Oracle Data Cloud, giving it a toehold in many new accounts and adding a type of measurement that is in increasing demand. "Oracle isn’t a media provider like Google, so there’s no conflict with Moat’s role as an independent verification vendor," he told CMO. "This also gives Oracle a new way to compete with Adobe Analytics – in fact, it probably outflanks Adobe since Moat does both Web and ad analytics, while Adobe is primarily Web analytics. "That said, I don’t see a huge impact on either Moat or Oracle: Each gets a bit of additional exposure to potential clients, but are already well established, so it won’t expand either business overnight." Pund-IT principal, Charles King, said the deal was potentially more significant for Moat. "Being acquired by a major vendor with deep ties to enterprise clients should open new doors for Core. If Core is fully allowed the independence stated in the Oracle press release, its employees and management should have numerous opportunities to shine." Overall, King labelled the deal as complementary to other Oracle marketing/ad services but an incremental improvement, "not a game changer". "Moat's broad suite of targeting and measurement solutions for enhancing digital campaigns enhances Oracle's advertising/marketing services, and also deepens the company's data cloud services portfolio. As a result, Oracle should be able to go head-to-head more effectively against enterprise cloud leaders, including IBM," he added.